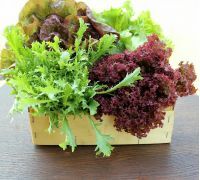 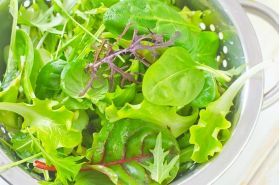 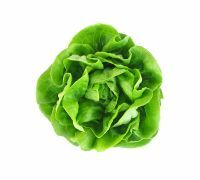 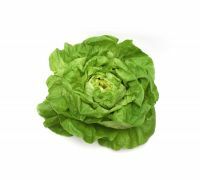 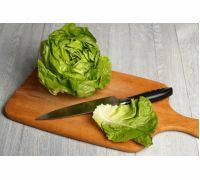 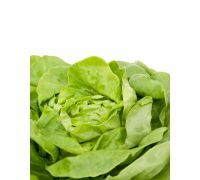 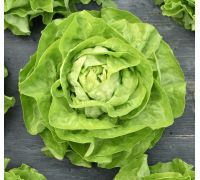 This is a mix of several leaf vegetable varieties, in which several lettuce varieties are mixed with a few types of chicory. 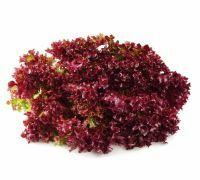 Very tasty, the vegetables are an ideal addition to salads or sandwiches and can be used as a healthy nutritious snack. 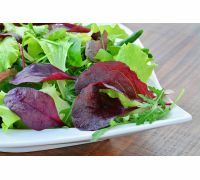 The Fitness Mix is an essential part of a healthy diet and due to a low calorie count, it is an excellent choice for any low-calorie diet. 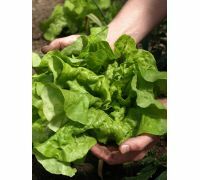 Growing: sow the seeds in containers all-year-round or directly into the soil throughout the vegetative phase; sow them half a centimetre deep into the soil several centimetres apart. The plants are ready to be harvested for the first time in 3 to 4 weeks, when they have grown 8 to 10 centimetres in height. 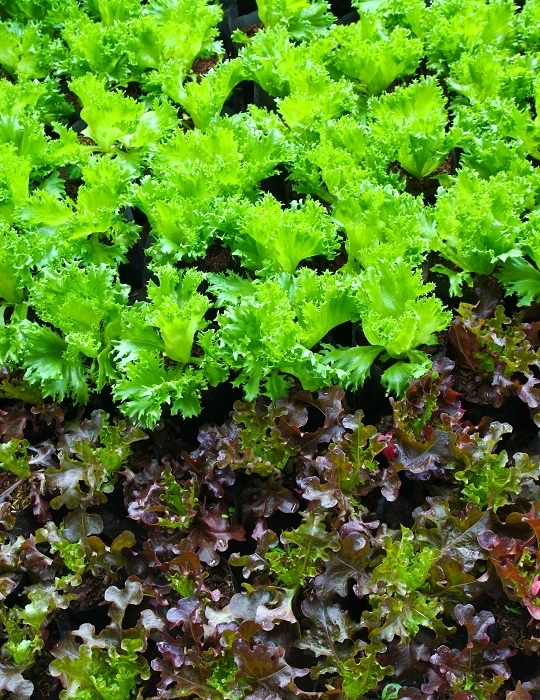 The leaves regrow rapidly, therefore it is possible to harvest the plants 2 to 3 times from each sowing. 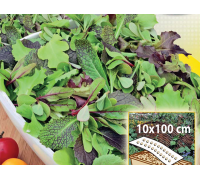 Each packet contains 1.5g of seeds. 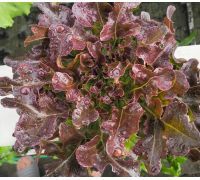 Baby Leaf - Romaine lettuce "Parris Island Cos"